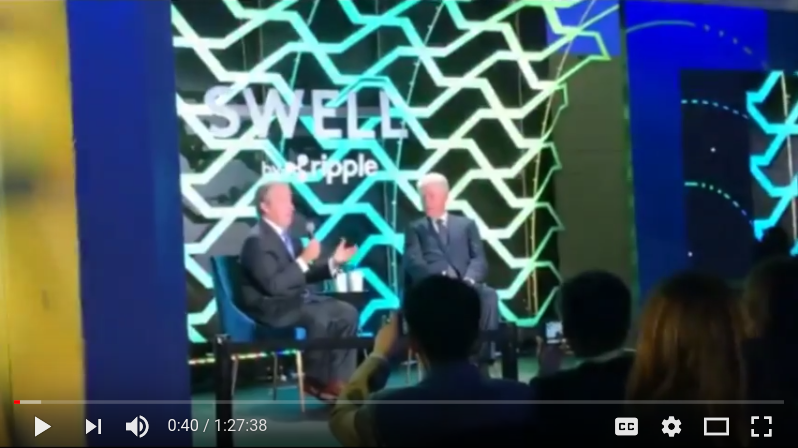 Former US President Bill Clinton gave his seal of approval to crypto and blockchain technology at Ripple’s cryptocurrency conference Swell. 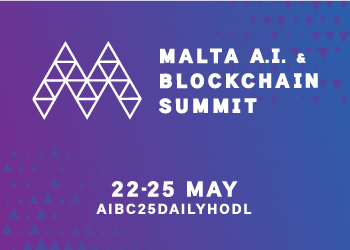 Clinton asked politicians to come together in a bipartisan fashion to make sure the emerging tech is supported instead of stifled. “We could ruin it all by negative identity politics and economic and social policy. You think about that,” Clinton said. 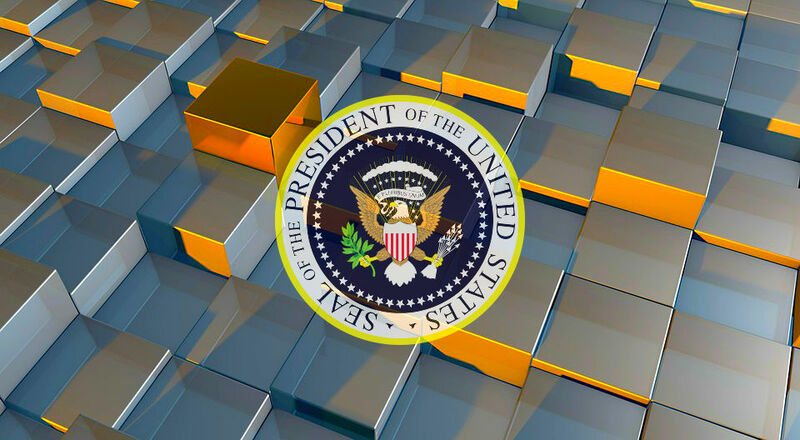 So far, Ripple has not released the official video of the 42nd President of the United States, but it’s available online thanks to a live stream from someone in attendance. Here’s a look at Clinton’s remarks in full.